"Recently a friend asked me what I would change about my North on Sixty kitchen if I could change one thing. Without hesitation, I replied: Absolutely nothing. It is perfect!" 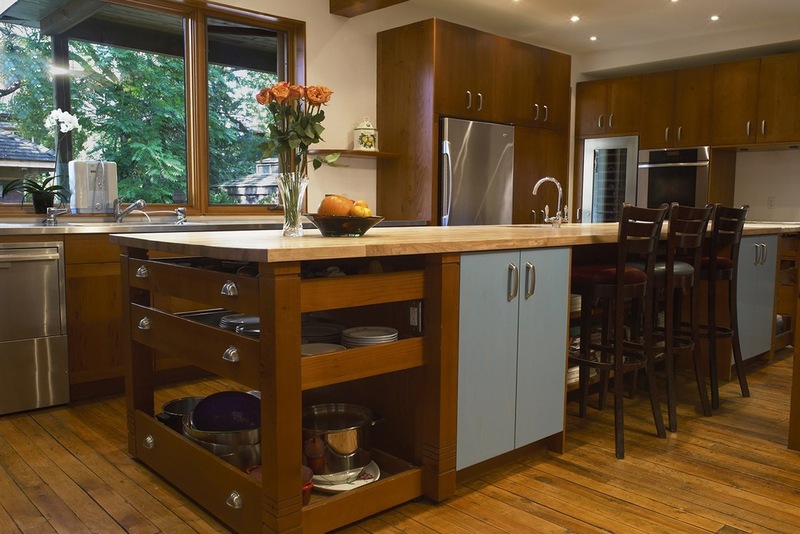 "We have a century home in the Beach and wanted to integrate some of our cherry trees from our property up north into our kitchen in the city. 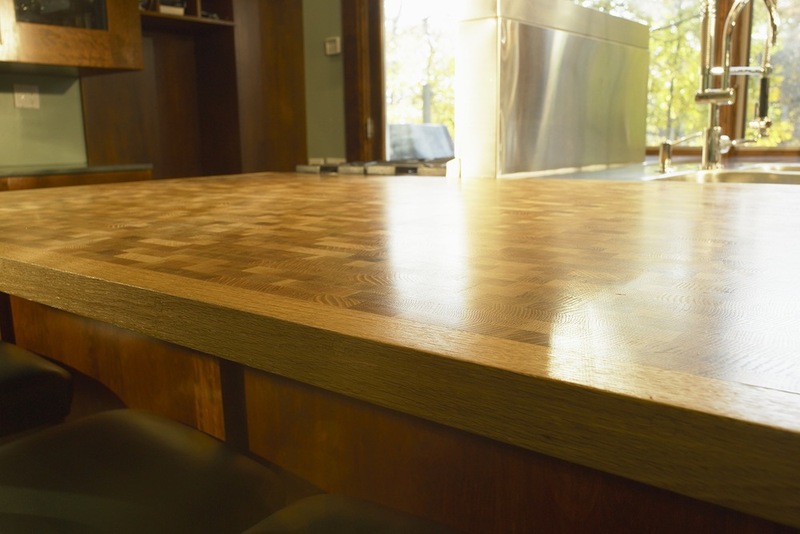 Your creative eye, craftsmanship and suggestions on workflow have brought our kitchen to life. It is now the focal point of our home where we gather to share sunsets, food, wine and conversation." We use BluMotion for soft and effortless closing. "We have undertaken three major renovations in two older city houses with North on Sixty as contractor. The most recent was the best and reflects the continuing progression of Yuill McGregor & associates as a builder, designer and craftsman. Our home has been made more open, more light-filled, more functional, more efficient and of course more beautiful by a combination of consultation and creativity. When problems arose—and they did—Yuill and his team never failed to respond and rectify. It's a home, and gushing over what we like isn't the point. It's that North on Sixty provided the best design, delivered on them and, most importantly, followed up to ensure that it really was done right." 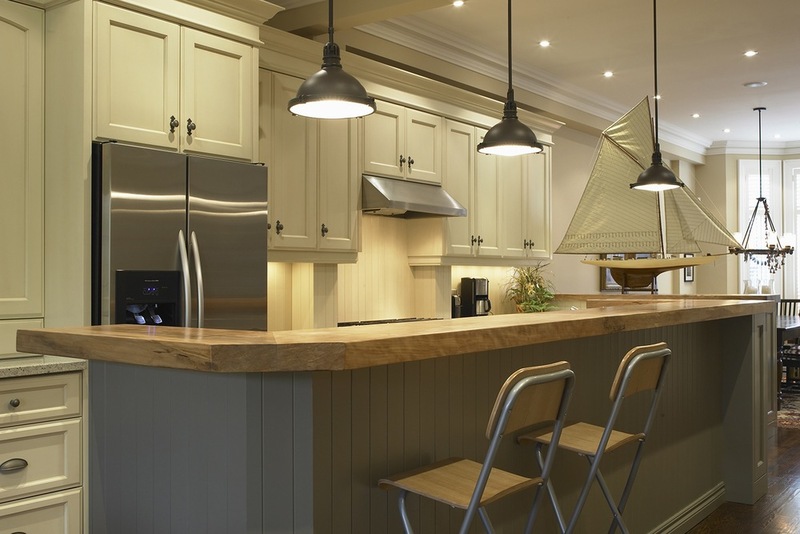 "My husband and I were very pleased with a living room renovation North on Sixty had done for us, so we asked them to do our kitchen. Needless to say, we were both thrilled with the outcome. Yuill and his team listened to our needs and impressed us with their creative ideas and attention to detail. We LOVE our kitchen. It is now truly the heart and soul of our house. Recently a friend asked me what I would change about my North on Sixty kitchen if I could change one thing. Without hesitation, I replied: Absolutely nothing. It is perfect!"